TOKYO, Japan — December 4th 2018 — ABEJA, Inc. (“ABEJA”), a provider of AI solutions leveraging machine learning (“ML”), announced a Series C extension investment from Google today. The investment brings the total amount raised by ABEJA to date to more than JPY6 billion (approximately US$53 million). 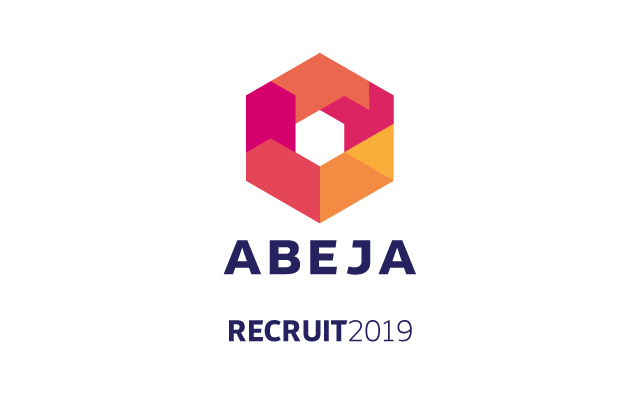 Going forward, ABEJA and Google will collaborate on AI and ML solutions across various sectors, including retail and manufacturing, driving the application of AI solutions, along with further growth in the Japanese AI sector. With this investment, ABEJA will continue to use AI/ML, and Deep Learning in particular, to promote business innovation in a variety of industries and settings in Japan and overseas, and contribute to the transformation of the industrial structure. 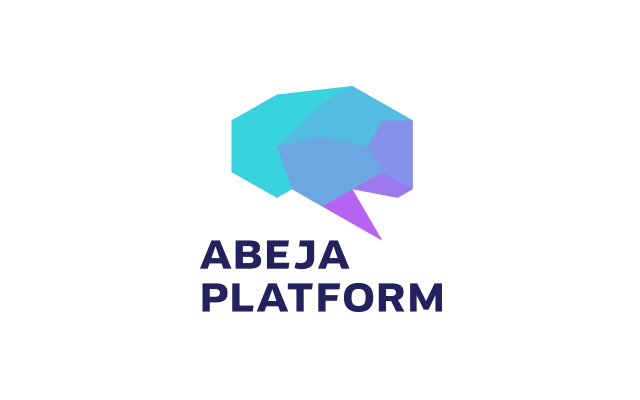 ABEJA is an entrepreneurial company that promotes business innovation in a wide range of industries and situations with deep learning technology that enables to automatically extract attributes from big data. Since establishment in 2012, ABEJA has developed deep learning technologies in-house, conducting collaborative research with AI-specialists across Japan. Using ABEJA Platform, ABEJA has worked with Daikin Industries, Musashi Seimitsu,among other manufacturers. Currently, over 150 corporate clients have used ABEJA’s solutions in real business scenes. 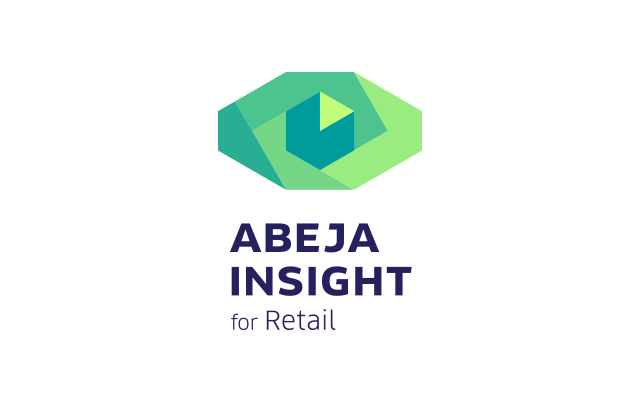 As of November 2018, ABEJA has implemented ABEJA Insights to more than 100 corporate enterprises and in 520 stores that include leading Japanese retailers and distributors such as PARCO and ICI Ishii-sports. Having established a local subsidiary in Singapore in March 2017, ABEJA continues to expand its operations globally, focusing especially on ASEAN countries.